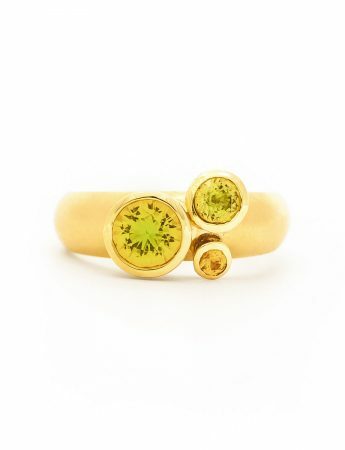 A perpetual maker and innovator, Emma Goodsir has expressed her creativity through many mediums and experiments over the years – some more successful than others. 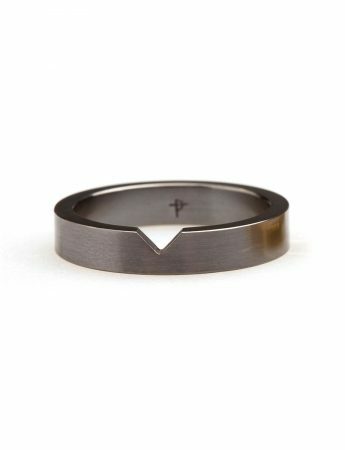 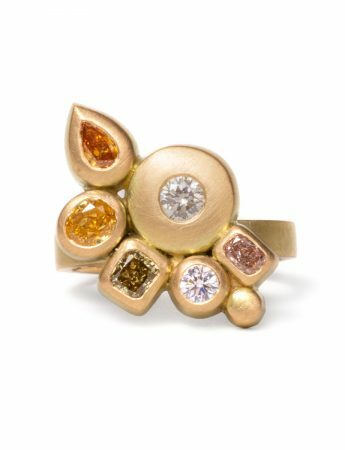 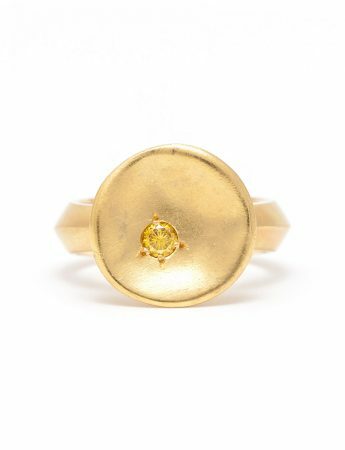 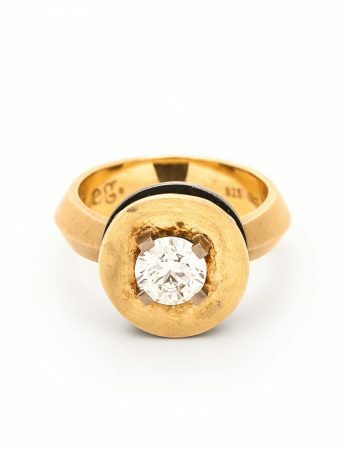 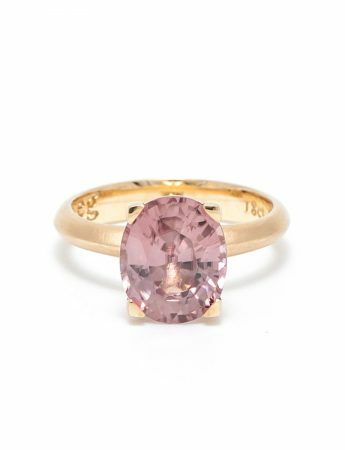 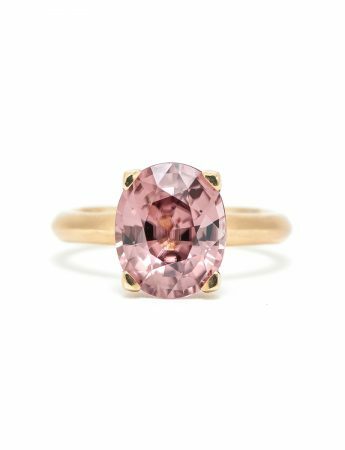 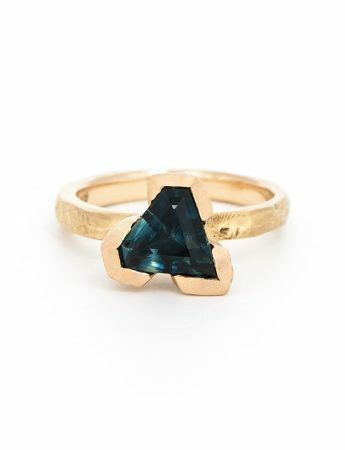 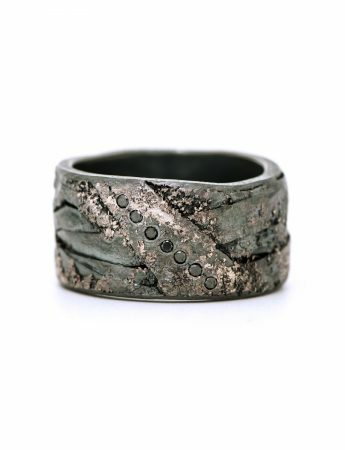 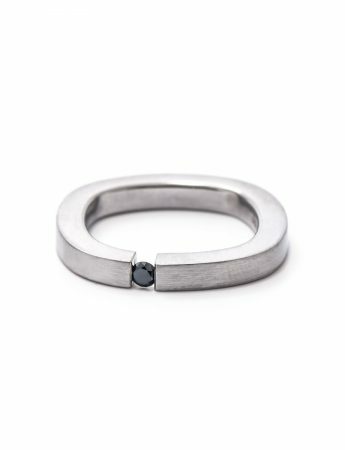 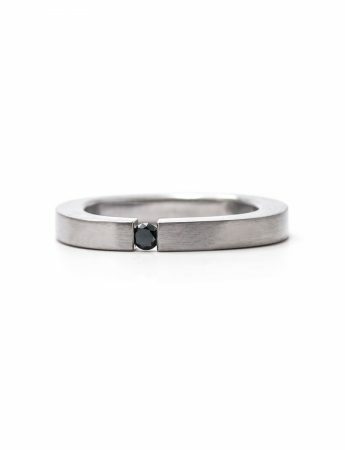 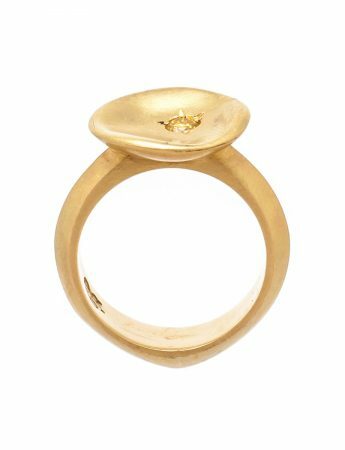 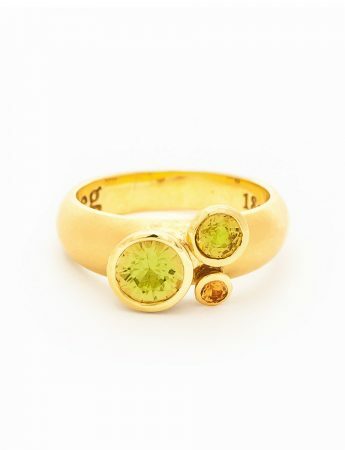 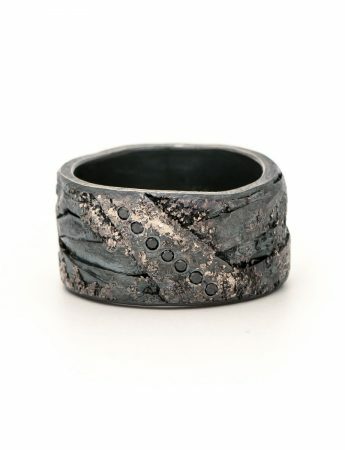 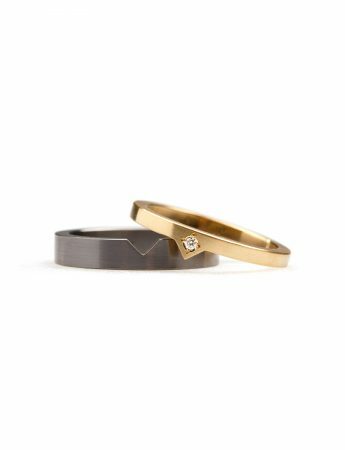 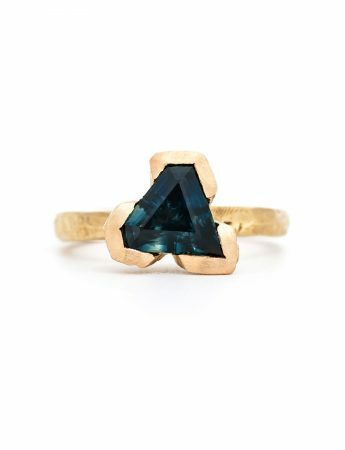 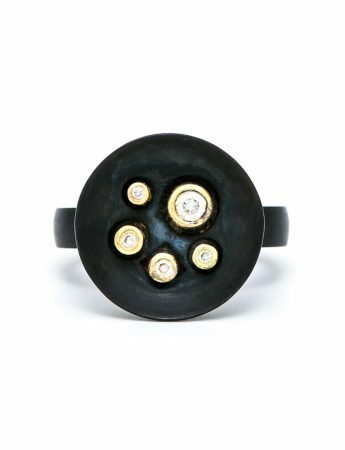 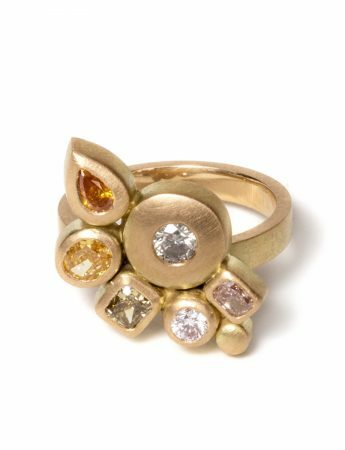 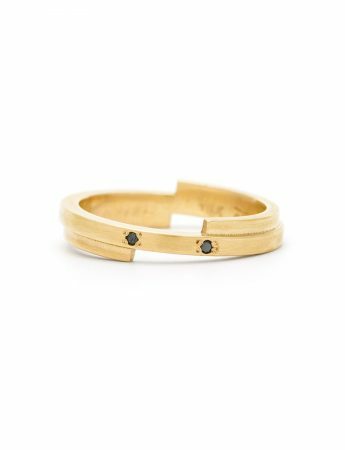 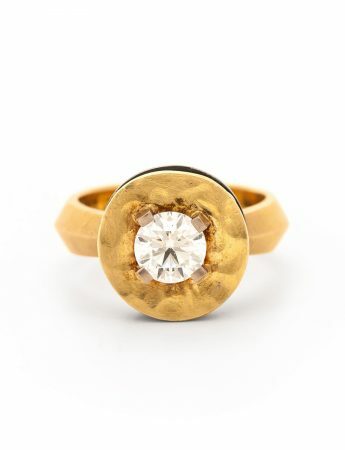 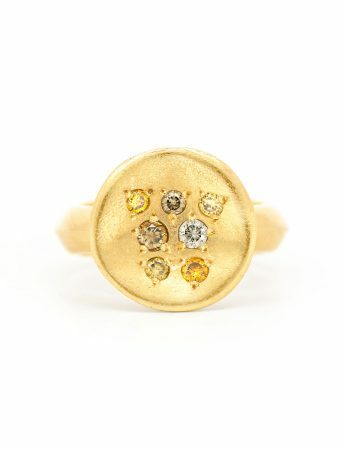 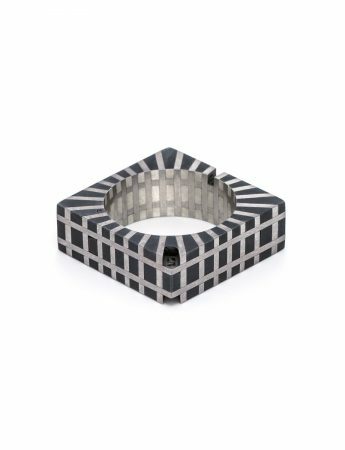 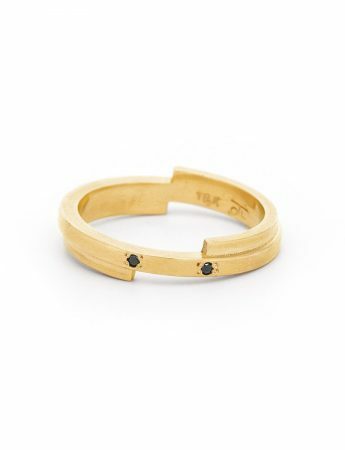 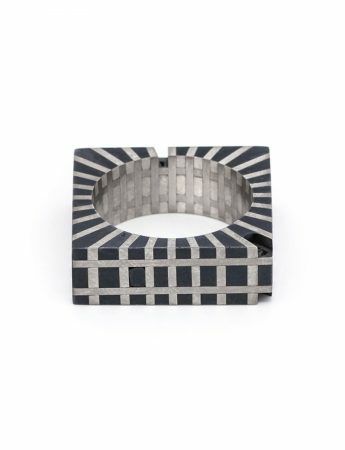 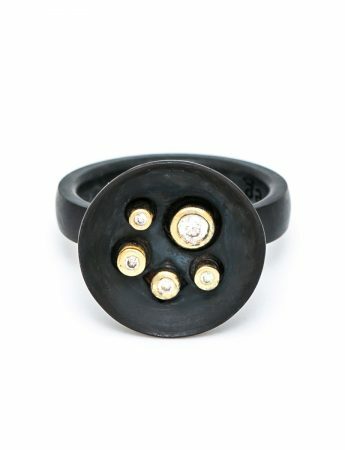 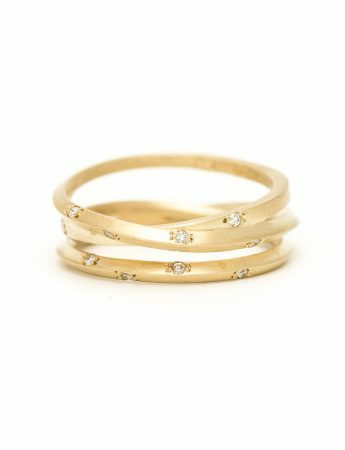 The ‘Poet’s’ ring ring is part of Emma’s latest collection, titled ‘Other Lives’, which celebrates the many roles and parallel pursuits of an artist. 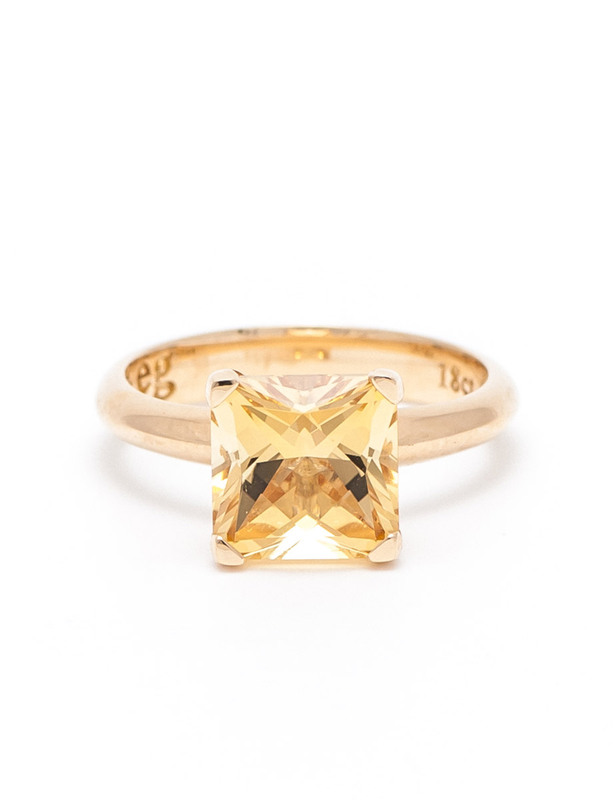 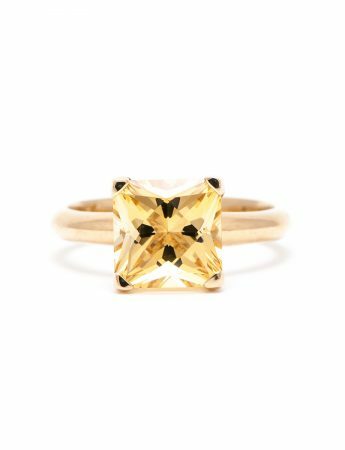 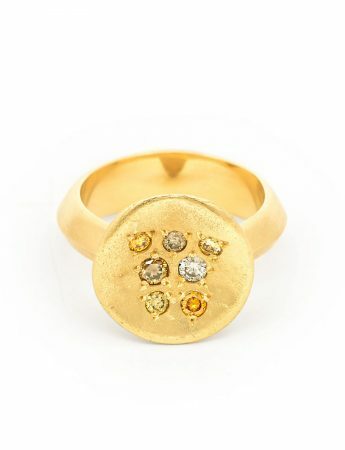 Featuring a golden yellow zircon set in gold.